The Texas Relays has several individual events, but the intent for the meet is in the name. Relay running is the big draw of the meet. This weekend many of the best teams in Texas and some top national relays will compete in each event. The final meet entries have been unveiled and we know who will indeed run. 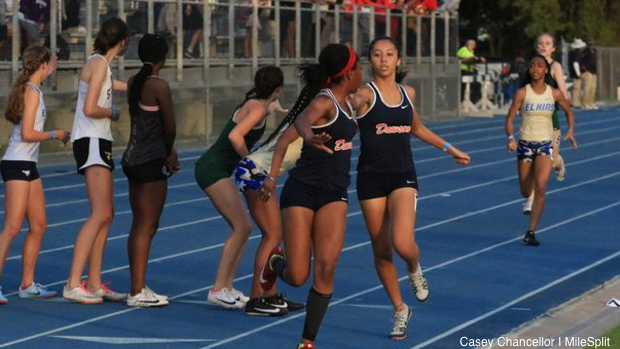 Check out the links to see who we pick to win each girls relay race and why.